Dr. Marosan is a TOTAL DEFINER surgeon trained with the world famous Dr. Alfredo Hoyos of Bogota, Colombia. No other plastic surgeon in the Pacific Northwest achieved the technical skills and artistry of Dr. Marosan in true body sculpting! At Bellevue Plastic Surgeons, our greatest reward is a happy, satisfied customer after performing any number of our transformative procedures. Highly-specialized Seattle area plastic surgeon, Dr. George Marosan, knows that reclaiming your true beauty involves a specialized treatment customized just for you. He and his staff work hard to make sure that your natural beauty and features are taken into account with any procedure. Our goal is to enhance what you have to bring out the best possible features. View hundreds of stunning before and after photos. We offer advanced body contouring with 4D tummy tuck, EVE tummy tuck and VASER Hi Def liposuction (VHD) for safer surgery with long-lasting transformative, youthful and athletic results. Dr. Marosan is part of an elite group of less than a 100 surgeons in the US who trained with Dr. Alfredo Hoyos as a TOTAL DEFINER surgeon. Bellevue Plastic Surgeons offers a wide variety of surgical and nonsurgical procedures to transform and enhance the body, breasts, face and skin. Based on Dr. Marosan's over 26 years of expertise in body sculpting, he attracts patients from the continental US and around the world. Dr. Marosan is a Total Definer Sculpting surgeon with specialized training and years of experience in advanced body sculpting techniques. BODY SCULPTING IS NOT TRADITIONAL LIPOSUCTION! Trained extensively with the world famous Dr. Alfredo Hoyos of Bogota, Colombia , the inventor of VHD - Total Definer Surgeon. Body Sculpting uses over 30 specialized non-bendable cannulas which are straight or angled with different lengths to be able to treat all body areas straight or curved by hugging the muscle and bony anatomy to create sculpted bodies. Most surgeons use 2-3 cannulas only straight or they bend them themselves. Easily bendable cannulas are very dangerous since they can bend in an unwanted direction and enter the abdomen and injure the bowels and other internal organs. Body Sculpting Total Definer procedures use drains to drain away excess fluid from the lower back and abdomen. Most surgeons close these incisions, allowing fluid to accumulate thus creating more internal scarring and ultimately poor results. Dr. Marosan performs an extensive amount of corrective surgery of poor liposuction results from other surgeons. Plastic surgeons and others who do liposuction perform fat reduction liposuction only with poor understanding of body sculpting principles. and compare the photos to other surgeons' galleries who you also considered for a consultation. Research the variety of body improvement procedures we offer to patients. Learn how the appearance can be transformed with nonsurgical procedures. Read about the variety of male-specific body and face procedures we offer. Learn about the numerous breast procedures we offer to enhance and transform the breasts. 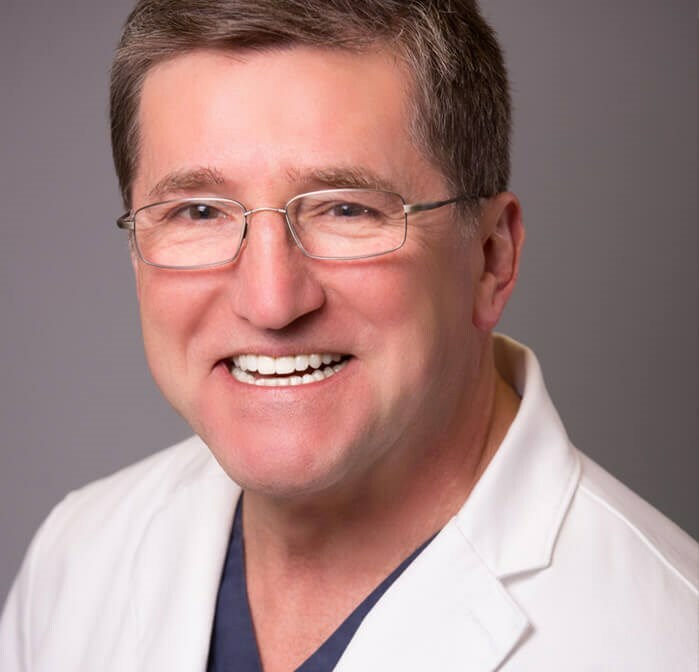 Dr. George Marosan is a Seattle area board-certified plastic surgeon offering various aesthetic procedures for the face, body, breasts and skin with truly excellent results. Dr. Marosan takes into account each patient's unique condition, anatomy and background to provide a customized course of treatment. With plastic surgery, Dr. Marosan believes in collaboration, involving the patient's desires to insure that all goals are met and to maintain the patient's well-being throughout the process. As a Most Compassionate Doctor winner, Dr. Marosan believes strongly in taking into account all of a patient's needs for a stellar outcome and rewarding experience. Schedule a consultation with Dr. Marosan today! 37 Yr Old Fit Mom of 3. Bellevue, WA - Dr. Marosan is the best of the best. My results are over-the-top amazing. The BEST in the northwest - Five star. From beginning to end. Staff is excellent. I had a pleasant experience every time. Thank you. I love the results. At Bellevue Plastic Surgeons, we understand and appreciate the fact that no two patients are alike and so we individualize each course of treatment. Dr. Marosan believes in educating and working with patients to understand their needs and goals in order to map out the most appropriate and effective treatment plan. He uses the TouchMD platform to go over the patient's photos during the consultation, and together they formulate the best surgical approach. Our specialized approach to care is what makes Bellevue Plastic Surgeons stand apart from the rest. Browse through the excellent feedback we have received from satisfied patients. Look through our photos to see the outstanding, quality results we provide. Take a tour of our world-class, sprawling facility.